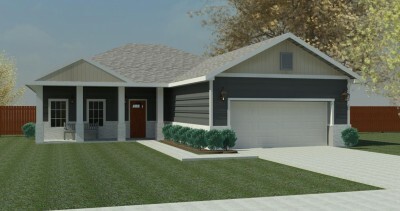 Single family homes, custom home lots, and two commercial lots. 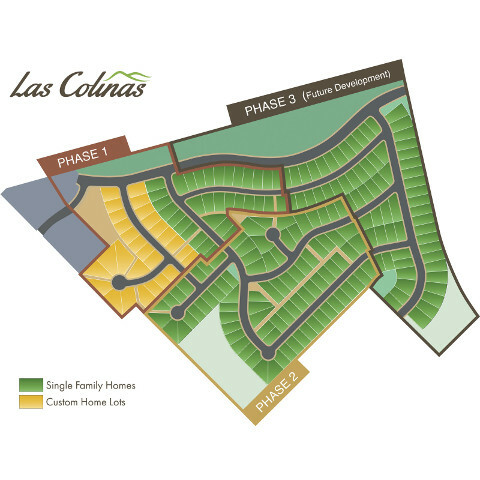 Claim a home where your family can thrive in Kenedy's Las Colinas. 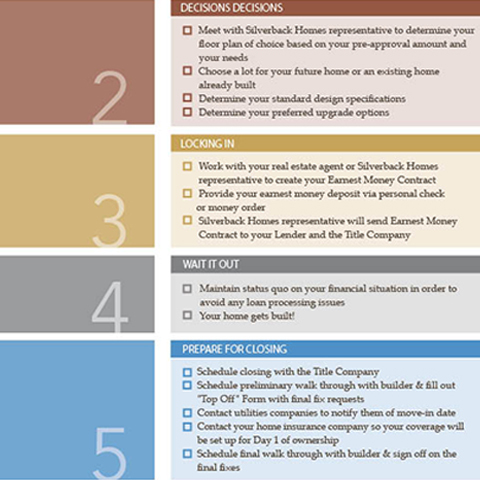 Information to make your home buying process easy and enjoyable. 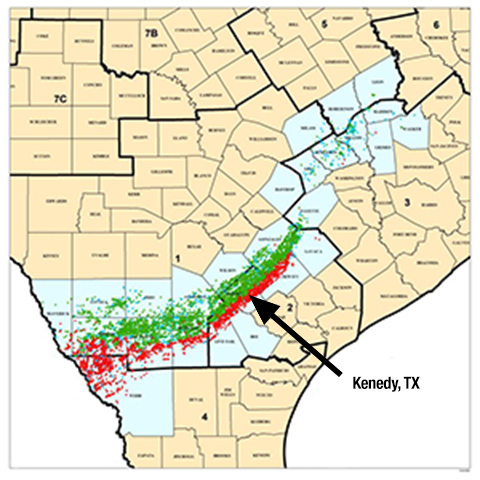 For the ever growing professional population of booming Karnes County. 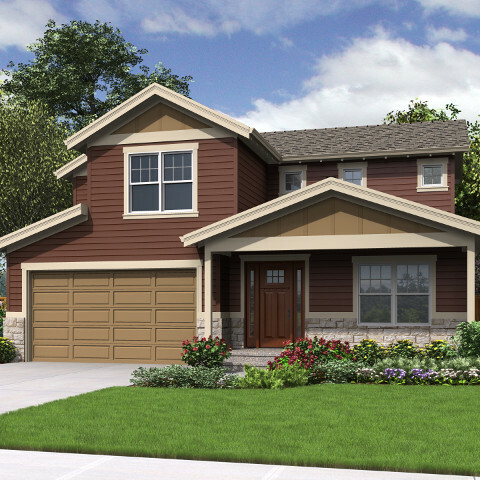 Only 5 homes in Las Colinas in Kenedy, Texas are left!